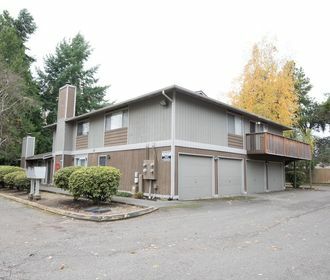 Viewmount Apartments is a quiet, charming and well-maintained single-family home neighborhood in Kent, WA. Located on Kent’s East Hill Viewmount Apartments is only minutes away from popular shopping, eclectic dining options, entertainment and more. Hot spots include Kent Station host to Century Theaters, Trappers Sushi, Dukes Chowder House, The Ram and many more! 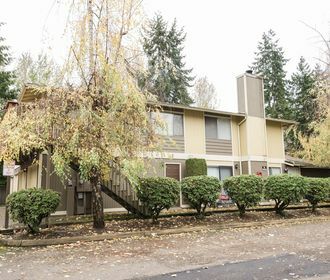 Viewmount Apartments is also a commuter friendly neighborhood only a few short minutes from highway 167 and highway 18. 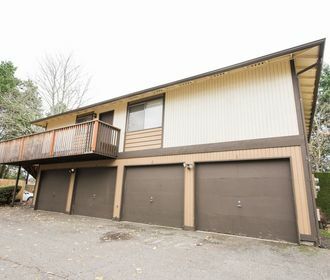 Viewmount Apartments offers 2 bedroom homes. Layouts include rambler and split level homes. Homes are adorned with beautiful front and back yards, patios, balconies and a 2-car garage. In-home amenities include wood burning fireplaces, gas heat, walk-in closets and washer/dryer hookups. These homes are pet friendly, please refer to out pet policy to ensure your furry companions meets our guidelines.